As far as business locksmiths go, we’re the best in our field. You might think that’s quite a bold statement, but that’s how much confidence we have in our skilled technicians. Go ahead and throw us any lock challenge, we’re sure to fix it! Have you forgotten the combination to your digital safe? 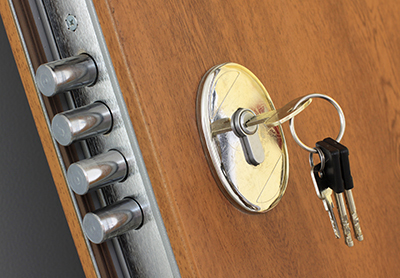 Well, you may be surprised to know that unlocking safes is one of the many commercial locksmith services that we provide, along with the regular ones you’d expect. So, if you also find yourself locked out of your premises, or can’t open a door because the lock or the key is broken, give us a call to take care of it. No matter the make or model of commercial locks that you have, we’ve got the expertise to deal with it. We’re also more than prepared to help with installing locks on your windows, file cabinets and mail boxes. Our fast response service ensures that an emergency situation is nothing but a temporary setback. 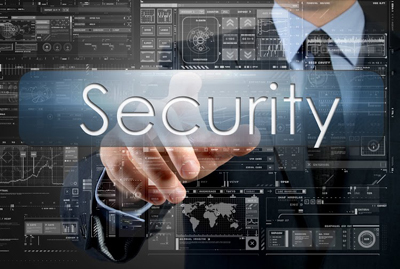 As the owner of a growing business, access control is probably a concern. 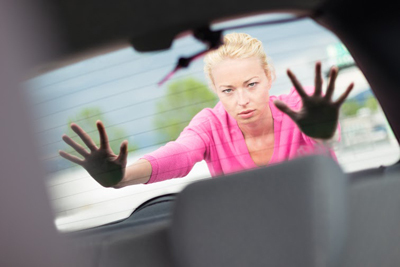 Luckily for you, it won’t become a bigger distraction that steals the focus away from more important things because we’re a commercial locksmith that’s competent enough to tackle it. We don’t just come in and try to sell you expensive stuff, we start by fully understanding the needs of your business, and follow up with a customized proposal that will work for you. We give you the flexibility to manage and track entry into your offices via smart card or fob, fingerprint, or keypad technology, allowing you to benefit immediately from better security, as well as saving you money in the future as changing locks becomes something you’ll never have to do again. In some cases, managing access may require getting a master key setup. 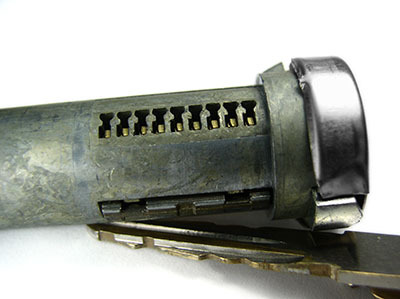 Given how powerful these nifty keys can be, we make it a priority for our technicians to do a thorough consultation to make sure that we map out a system that has the proper restrictions in place. Do you need sales staff to have a key to the main door and their private offices only, while maintenance staff needs to be able to open all doors? We’ll make it happen. Don’t hesitate, call now for commercial locksmith services you can bet on.